The directors of Football Federation Australia (FFA) today granted a request from fellow director, Heather Reid, for approval of an indefinite leave of absence from the Board. The request is to enable Ms Reid to give full focus to her health and well-being following the requirement, after her election to the Board in November, to undergo chemotherapy treatment for a medical condition. National technology based, real estate company @realty, headquartered on the Gold Coast, have joined the Suns as the Official Coaches Partner for the next five years. The announcement marks a significant milestone for the GC SUNS, the first time since 2015 that all traditional commercial assets have been occupied. (Front & back of jumper, coaches, shorts & ball). Australian white-ball superstar and Melbourne Stars captain Glenn Maxwell has backed the Big Bash season length, going head-to-head with Brisbane Heat superstar Chris Lynn and former teammate Kevin Pietersen. Cricket Australia could be set for another war with its players if they try and force domestic cricketers to pay for a jacked-up Big Bash League salary cap. The man in charge of Cricket Australia when the Big Bash League was born has defended the tournament and its longer format, and maintained that two internationals for each franchise ”was the right balance”. Adelaide Strikers will end the season with a bonus home game after Alice Springs’ Traeger Park was rated unsuitable for the February 9 BBL clash against Perth Scorchers. The new Queensland State Netball Centre will be officially christened by a pre-season tournament featuring all eight Suncorp Super Netball teams. Rugby’s world governing body says “positive and productive” meetings have taken place between officials from the sport’s top nations regarding the introduction of a new global competition. Female sports teams at grassroots level will be the big winners from increased revenue from a hotel at the Adelaide Oval, the SACA and SANFL say. THE Tasmanian Government has forked out $3 million for a T20 World Cup that will includes no Australian men’s games here — and not one single women’s fixture. 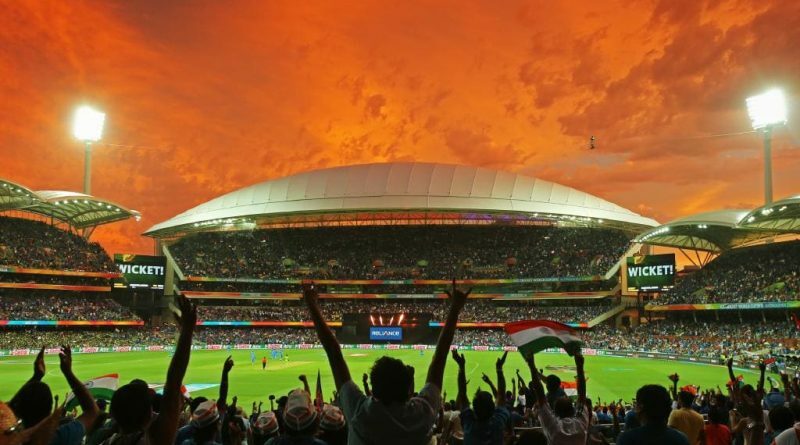 Adelaide Oval will host seven matches at next year’s Twenty 20 World Cup, including the second semi-final, a group match featuring Australia, two double headers and a clash featuring Adelaide Strikers star Rashid Khan. THE Brisbane Heat’s Big Bash heroes have been left disappointed by Queensland’s snubbing from the Women’s Twenty20 World Cup.